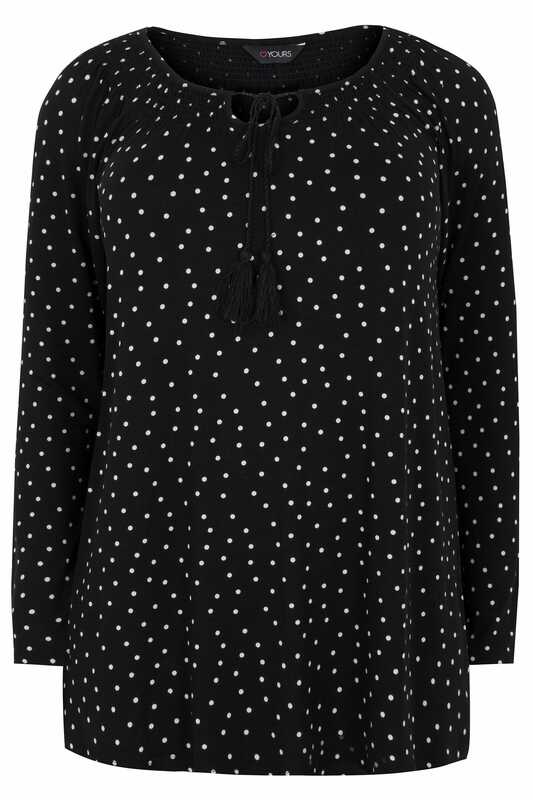 Introduce classic prints to your wardrobe with this gypsy top. Made from a comfortable jersey fabric, it features long sleeves and a tie fastening at the neck with a tasselled charm. Team with denim and ankle boots for an effortlessly stylish look. 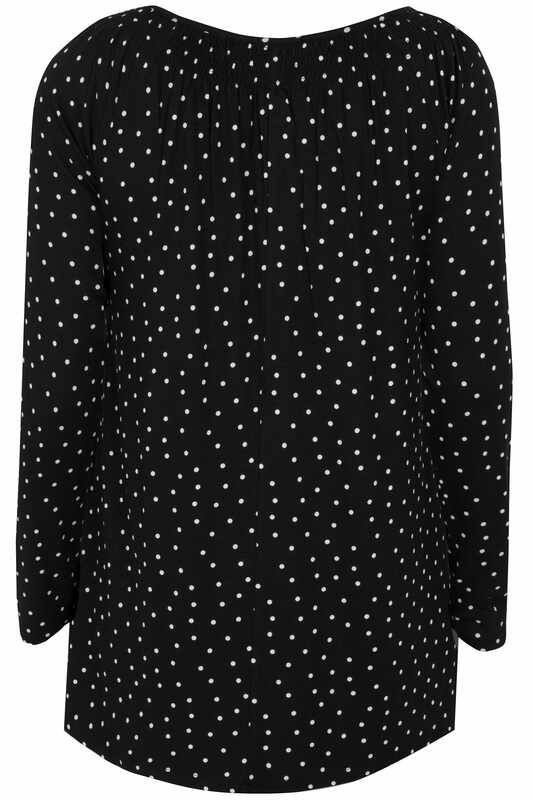 We love the monochrome print - simple and stylish.